If you're looking for a service that will effectively rid you of all manner of dirt and stains, then our steam carpet cleaning in Glen Waverley 3150 will come as the perfect solution! 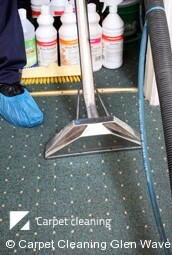 Our advanced cleaning techniques will be able to cut through even the toughest grime on your rugs and carpets. 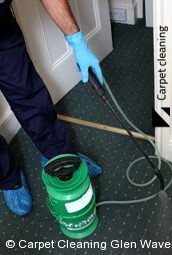 As with all of our services, our carpet steam cleaning in Glen Waverley is conducted by a team of dedicated professionals... all of whom boast an extensive training, in addition to many years of practical experience. We're confident that our tried and tested methods will be able to deliver the results you dream of! Call us now - on 03 8672 2751. Our phone lines are up and running 24/7, and we have a dedicated team of friendly staff on hand to answer any questions that you might have. You'll even be able to get a free quote from us over the phone, and find out just how much we'll be able to save you on steam carpet cleaning in Glen Waverley!